The official midseason trailer for ‘The Real Housewives of Atlanta’ has arrived on Wednesday and if you haven’t been impressed with the season so far—you certainly will be now! The ladies are gearing up for even more intense drama and it looks like some of the friendships and relationships will be tested. In the clip we see that Nene Leakes continues to struggle with being the caregiver of husband, Gregg Leakes and the stress is wearing on her, and her friend circle. 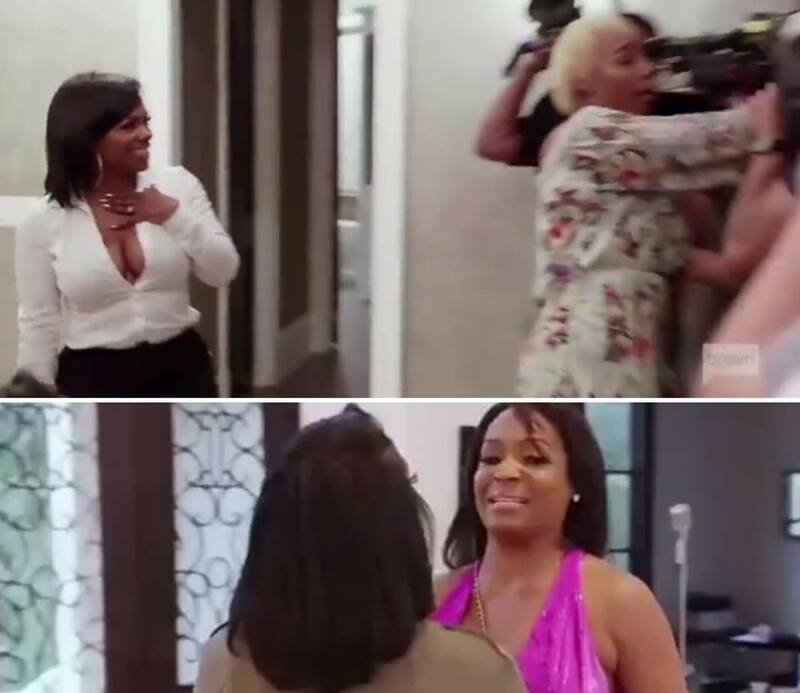 A major blow up between she and Marlo Hampton occurs, as well as a tense convo with she and Cynthia Bailey over the status of their friendship. Nene also stirs the pot in spreading some business on Eva Marcille and her finances, which according to Leakes are not in order and as a result, she’s living a lie. Porsha Williams continues to ride high on the season with her gender reveal party, and engagement announcement. Cynthia sees progression in her relationship with Mike Hill, and so much more.